In response to an emergency CALL 911 IMMEDIATELY and appropriate response will be dispatched. 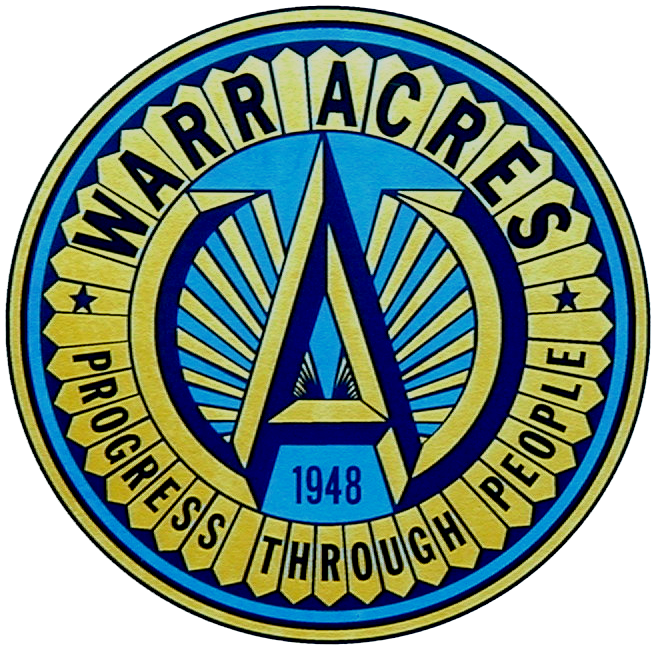 In non-emergency incidents contact the Warr Acres Police Department at 405-789-3329 or in person at the Police Department. The police department operates 24 hours a day, 365 days a year. Because Warr Acres borders Oklahoma City and Bethany as well as including several properties within the Putnam City Schools district your call may be referred to one of these agencies based on the location where the incident occurred. Legal jurisdiction and responsibility to investigate an incident is based on the location where the incident occurred. What are the city dog ordinances?